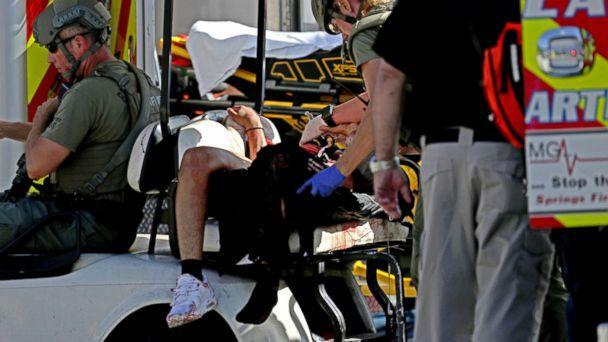 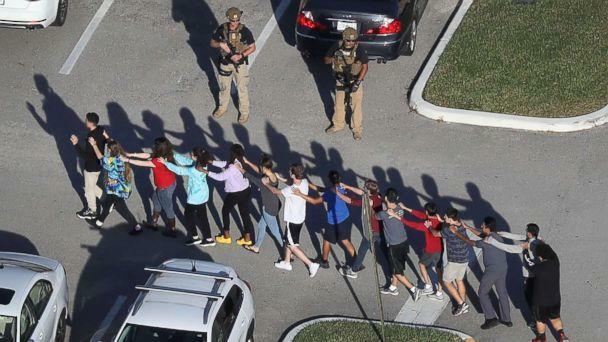 -- 17 victims were transported to Broward Health Coral Springs, Broward Health North, Broward Health Medical Center and Boca West Medical Center. 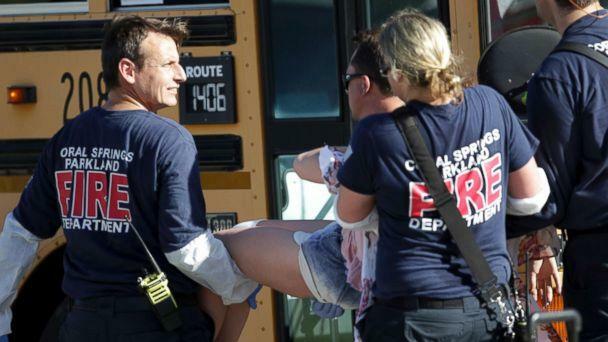 Two of the 17 victims who were transported died at the hospital; 15 victims died at the scene. 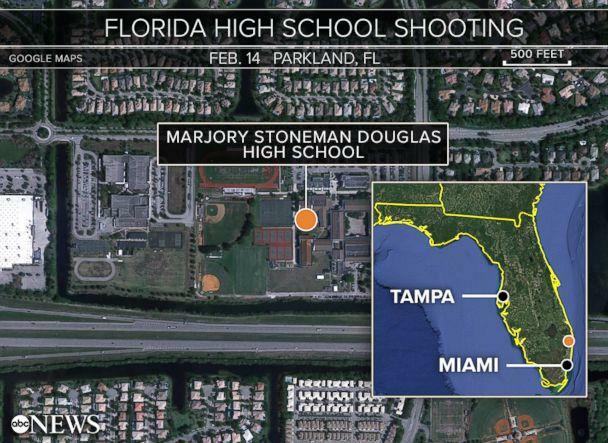 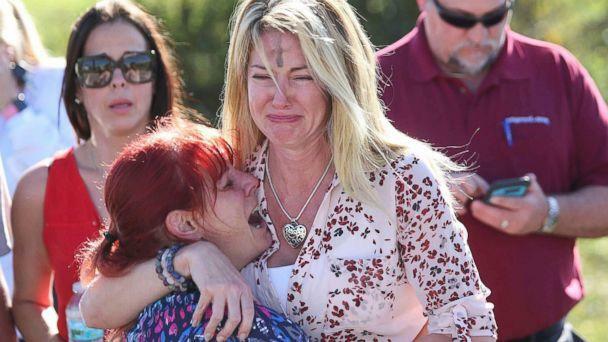 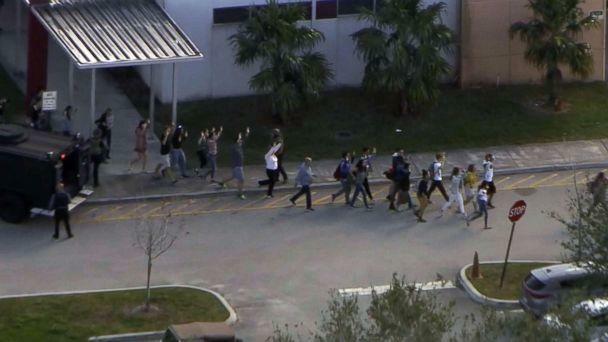 Victims include students and adults, the Broward Sheriff's Office said. 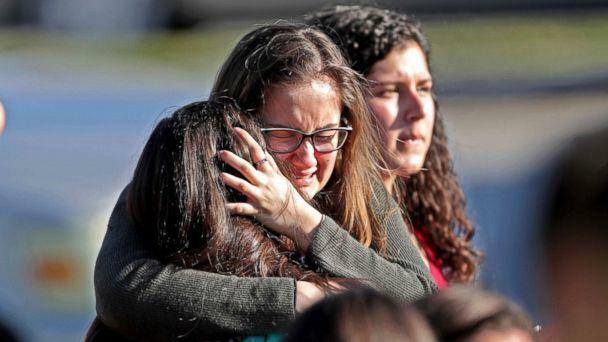 "She's terrified," the mother said. 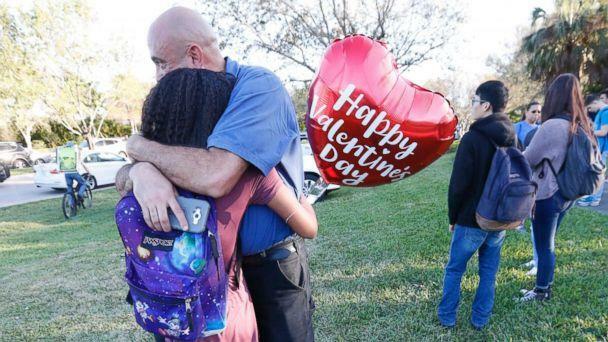 "I'm glad that she's able to text. 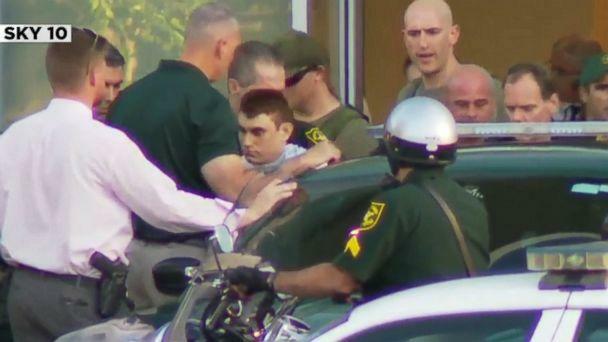 "Freshman student Samuel Dykes told the Orlando Sentinel that he was on the third floor of the school when he heard gunshots.